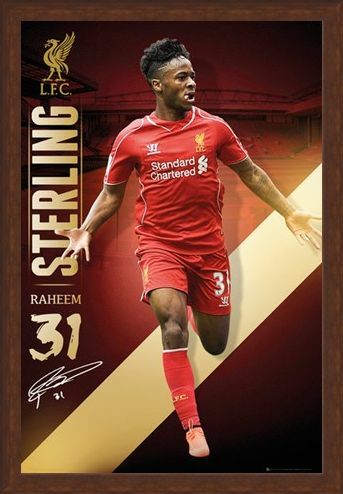 Sport Maxi Poster: Raheem Sterling is running forwards, arms stretched and face to the side. This incredible action shot shows this legendary footballer running to victory. 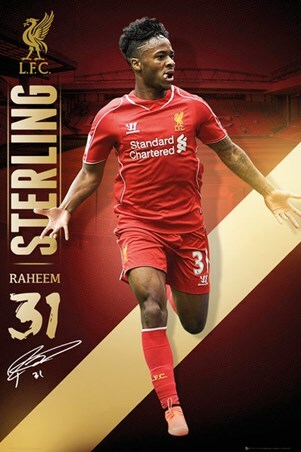 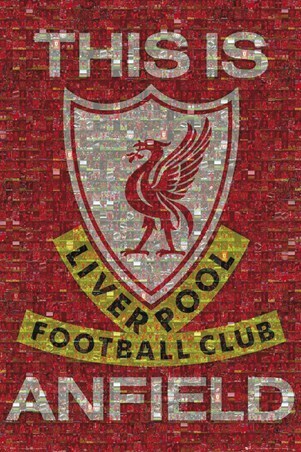 He plays as an attacking midfielder for the English Premier League club, Liverpool, where he was signed in 2010. Here, he is depicted in the iconic red Liverpool kit, his name on the left hand side and his renowned shirt number '31' underneath. 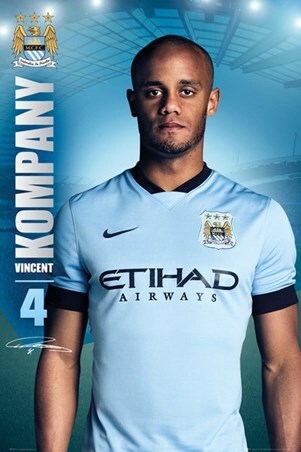 If you are an admirer of this extremely talented footballer then this poster deserves a place on your wall. 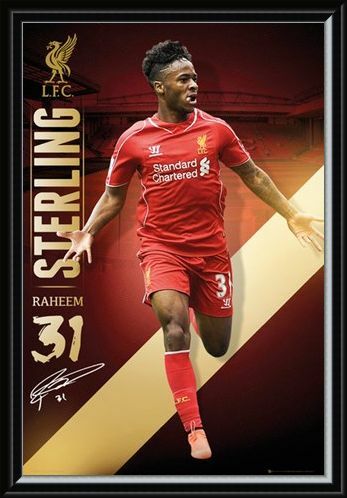 High quality, framed Raheem Sterling, Liverpool Football Club poster with a bespoke frame by our custom framing service.